Ample space for any sized event. A moment of peace and serenity among the impeccable natural surroundings. 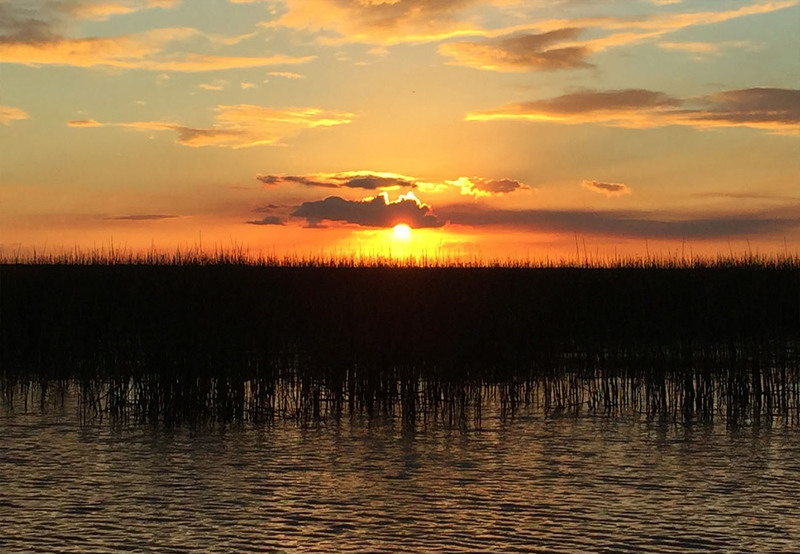 View from Southport Park at sunset- like no other! Include your own table décor to suit your style. Surrounded by nature and love. 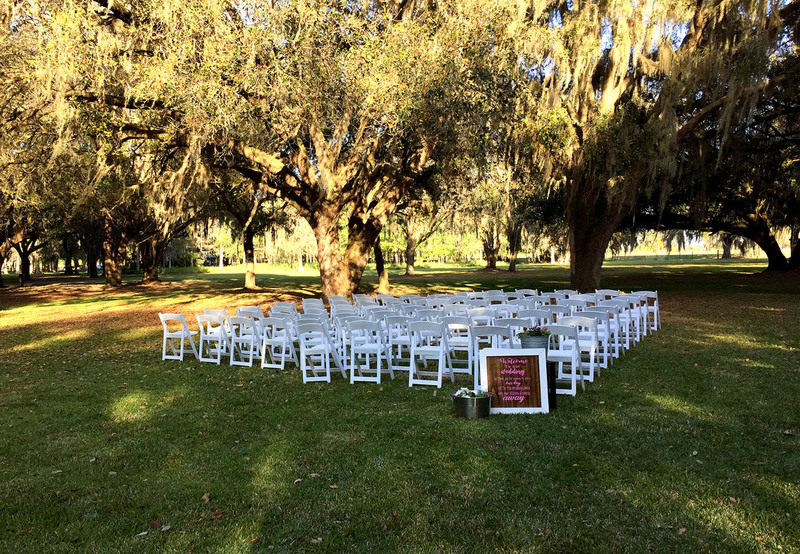 Southport Park is a beautiful, natural, and scenic 32 acres that can be designed to match any brides dream outdoor venue! With such an abundance of space, Southport Park can comfortably host up to 500 guests. This exclusive country setting allows for lenient guidelines on event hours and noise restrictions. Don’t limit your vision, the cows won’t mind! 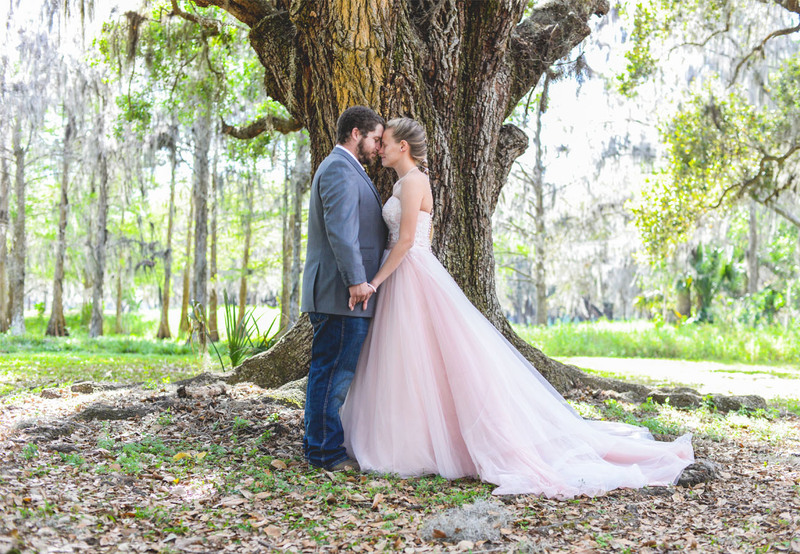 Choosing Southport Park as your wedding destination means choosing romantic Spanish Moss covered Oak trees, and lush green grounds. 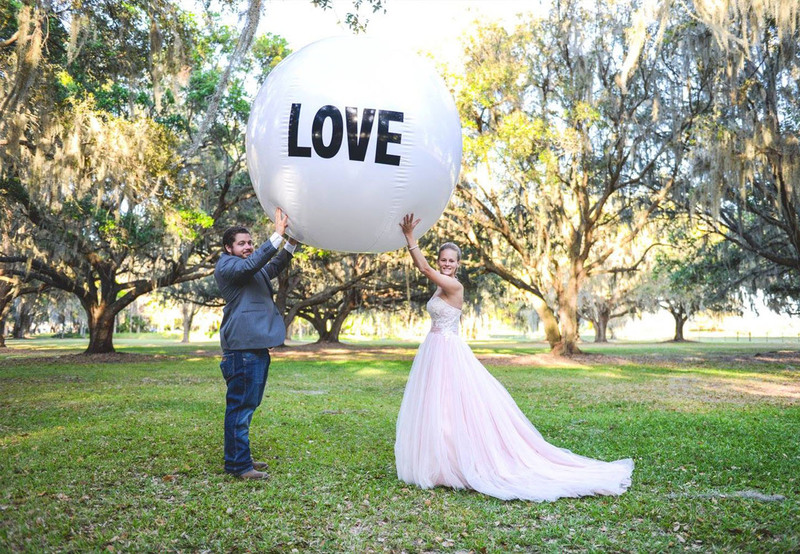 You will have access to a bridal suite, restroom block, all available supplies and decorations, and any area of the 32 acre park that suits your wedding image! In addition, site clean-up the following day is included in your rental fee. Prices on application. 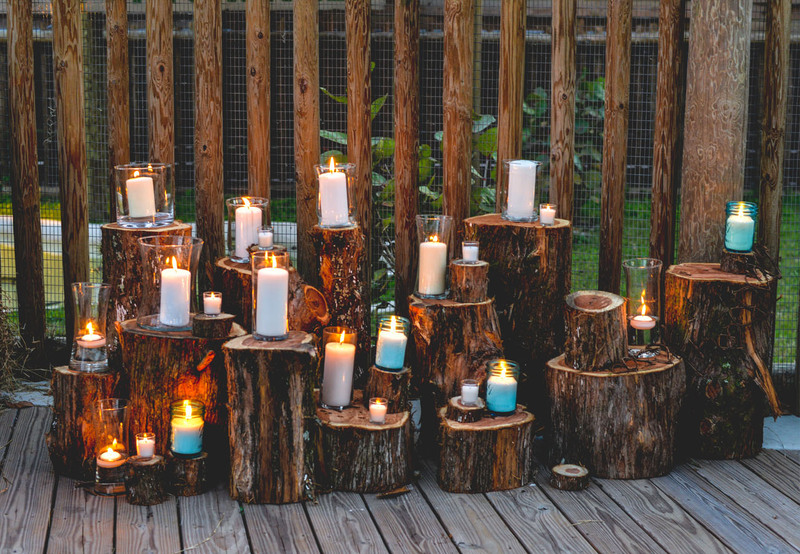 Southport Park can assist in creating rustic décor, and idealistic themes by providing pathway candlelight, and authentic Southern charm with haybales, and real wood barrels. 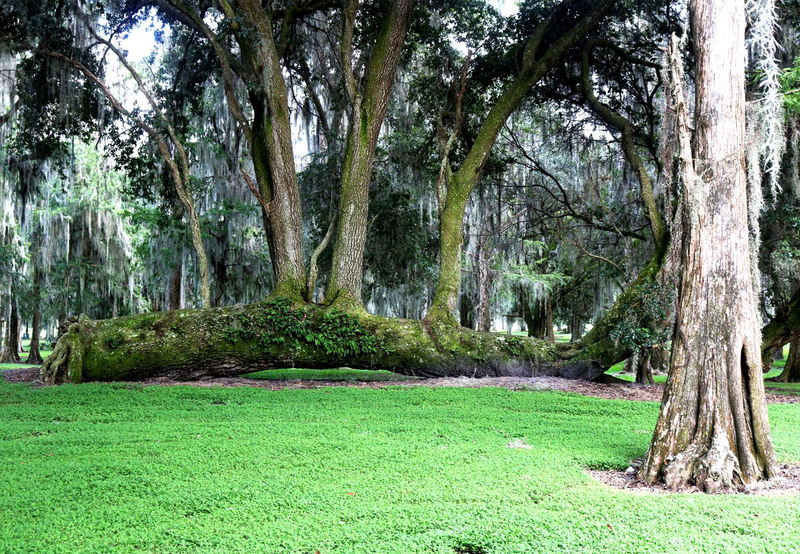 When you visit Southport Park you’ll be amazed by the natural beauty and widespread quixotic Oak and Cypress Trees! We are thrilled to make sure your event is exquisite, and distinct! We are pleased to offer catering through our onsite authentic BBQ restaurant! In addition, we are able to offer packages including beer & wine. 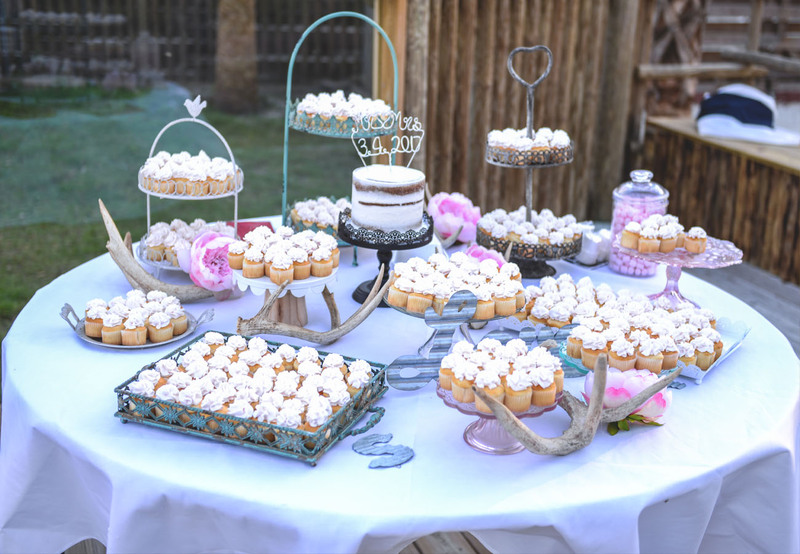 If you prefer a different cuisine, you can choose from our list of recommended caterers, or bring in any pre-approved caterer you choose, for a small fee. Caterers must supply their own equipment and kitchens. Southport Park features a paved parking lot with room for 100 cars. In addition, you will have access to a grass lot with plenty of space to accommodate an event for up to 500 guests. This expansive and exuberant venue can easily house large coaches, and mini buses, as needed. We work with a varied collection of wedding and event suppliers. 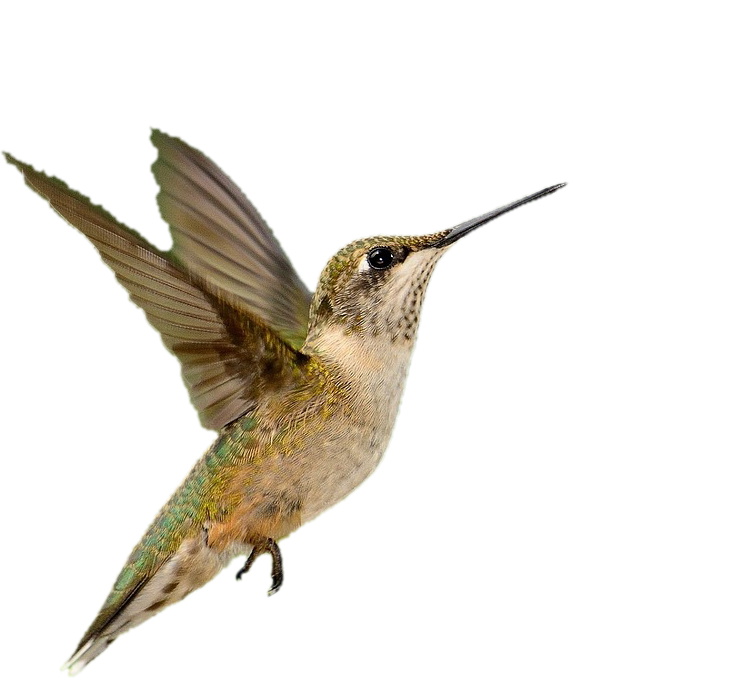 In addition, we enjoy supporting our local community, and would love to give advice or recommendations on quality vendors. Please contact us via the form below for additional information. Book your private event or wedding today. 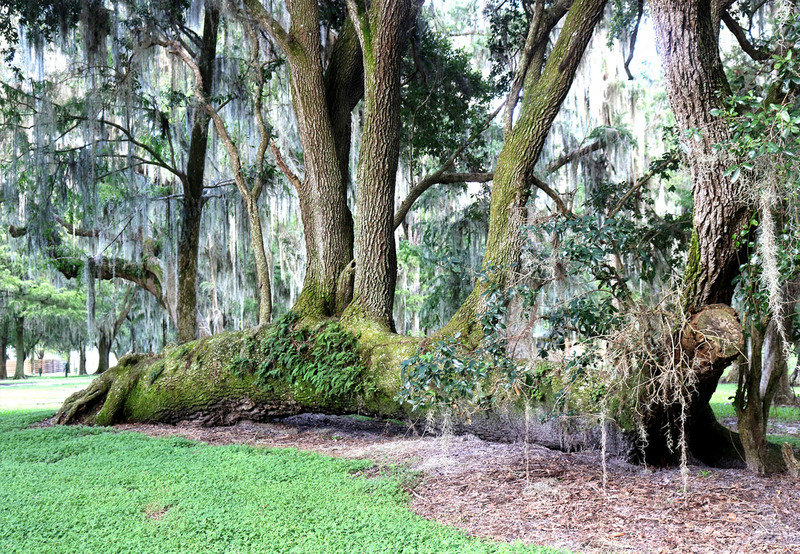 Enjoy the beautiful sunshine, majestic oak landscape and breathtaking views.